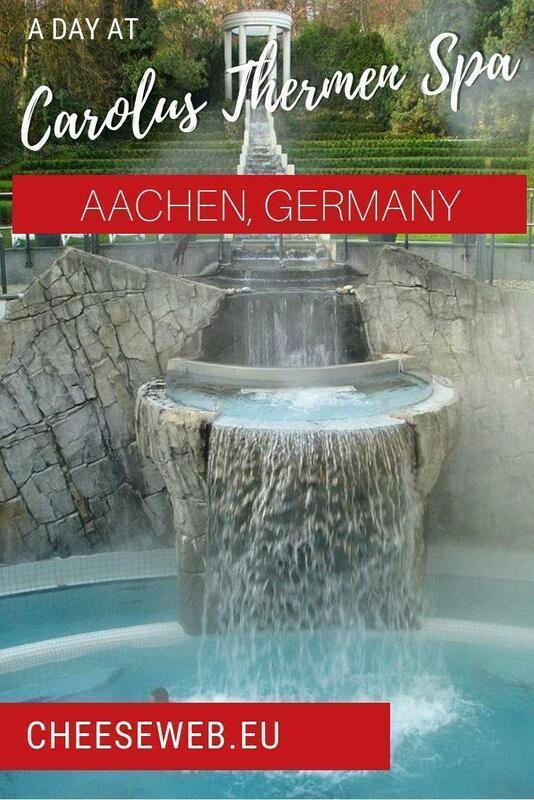 We absolutely love the spas in Belgium, so when a CheeseWeb reader recommended we visit Carolus Thermen in Aachen, Germany, we wondered how it would compare. It turns out, at least one German spa is just as good as its Belgian neighbours. It may seem like quite a journey to travel all the way to Germany just to visit a spa. However, the trip from Brussels to Aachen, by car, is only about an hour and a half; comparable to driving from Brussels to Spa, Belgium. 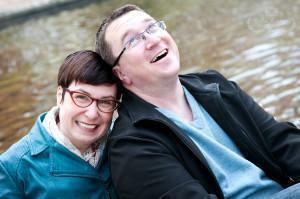 So, one bright late-summer morning, we decided to make the trip to Carolus Thermen. 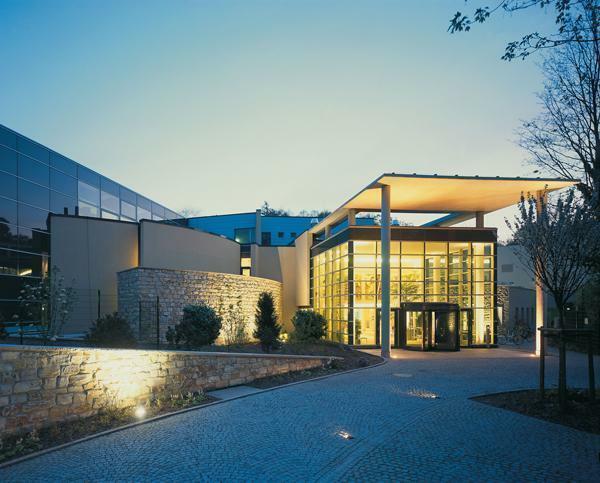 We arrived at the Carolus Thermen, on the outskirts of Aachen, without difficulty, and found the spa’s parking garage with plenty of space for visitors. We entered the complex and followed the multi-lingual signs to the reception. There, we were efficiently signed in, in cheerful English (thank goodness as our German is appalling) and directed to the changing rooms. Once beyond the reception, the first step is to lock your valuables in a tiny locker near the front desk. This locker gives you a key, which corresponds to a larger locker in the changing rooms. The locker rooms are communal but there are plenty of lockable cabins to change in. With our swimsuits on, we set off to discover the spa. 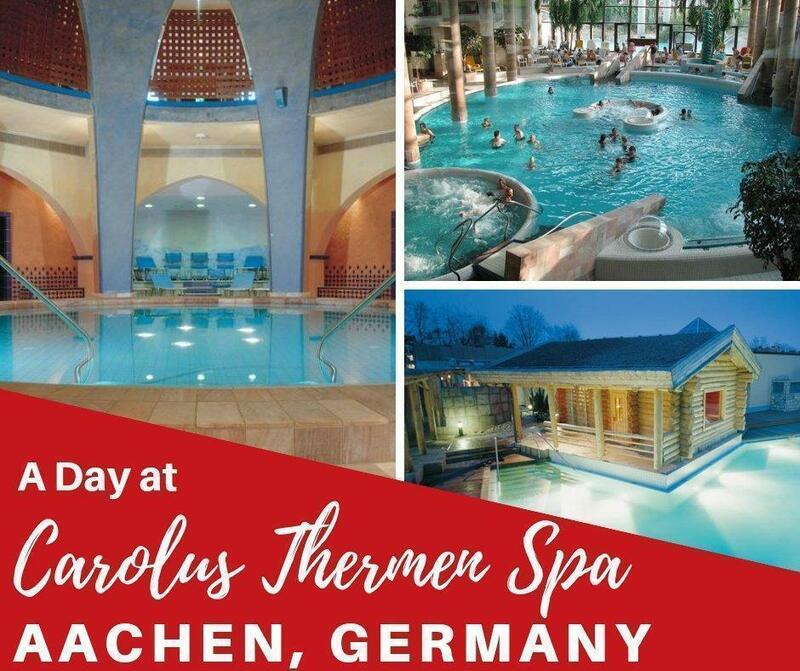 Carolus Thermen refers to the spa’s different sections as ‘worlds.’ The first world we entered was Thermal World. 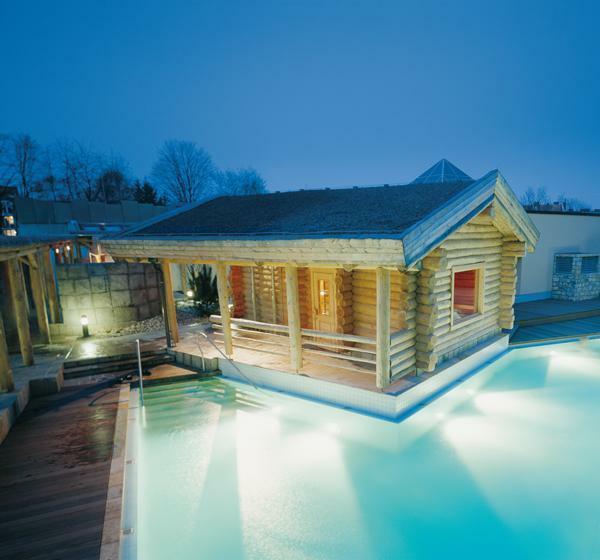 Thermal Word contains the majority of the spa’s pools, both indoor and outdoor. This is a bright and open area, similar to that of Thermes de Spa in Belgium. 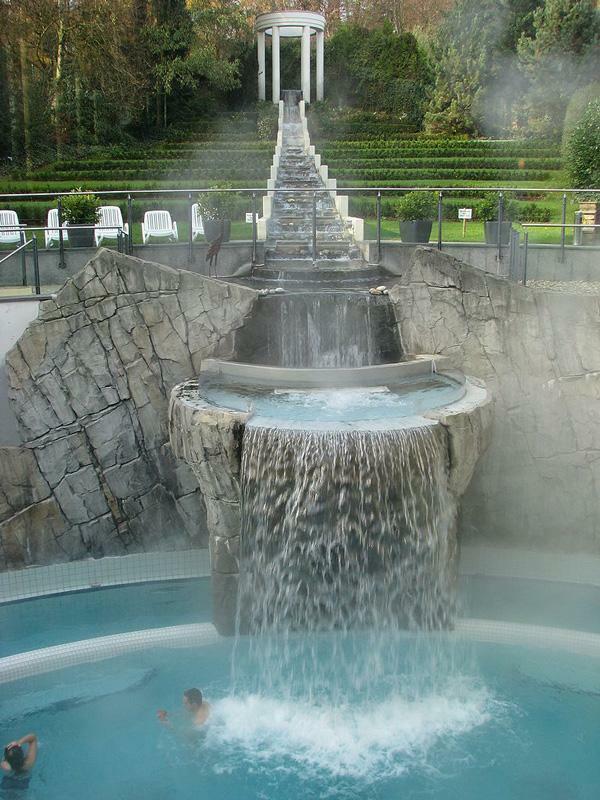 There are Jacuzzis and ‘massage nozzles,’ a huge waterfall outside and a total of 8 pools of various temperatures. In Thermal World, there is also a large steam room, a relaxation room and plenty of loungers for sunbathing and relaxing, inside and out. There are also aqua gymnastic classes and meditation sessions you can take part in at no extra charge. Classes of any kind were not how we wanted to spend our day of relaxation, so we found ourselves alternating between floating around inside and enjoying the sun in the pools outdoors. Eventually we decided to head upstairs to Sauna World and that’s when it all got a bit strange. If you’ve read any of my other posts about spas in Belgium, you may note I was desperately clinging to my Canadian sense of modesty. Other than an uncomfortable incident in a Finnish sauna, I haven’t taken part in the European tradition of naked sauna relaxation – until Germany. In order to enjoy the 15 saunas and steam baths in Sauna World, I had to strip off. The saunas themselves were lovely – really, the best I’ve been in. They range in temperature and style and our favourite part were the many sauna ‘rituals’ taking place. If you’ve never been part of a sauna ritual, I urge you to give it a go. There are many different types available at Carolus Thermen but most involve a staff member pouring water with scented essential oils over the rocks and heating the sauna up by waving a towel about. (Trust me; it’s better than it sounds). Our favourite sauna ritual was the honey and lavender sauna. Here as the lavender oil scented the air, we were given a honey scrub to rub over our skin. Then we stayed in the heat as long as we could stand until exiting and rinsing off. Our skin felt and smelled great afterward. Other areas of note in Sauna World (or Naked World as Andrew and I were jokingly referring to it) are the hot and cold plunge pools, a couple of lovely steam rooms and a snow room, which, as the same suggests, allows you to scrub yourself down with snow (it’s supposedly good for circulation after the hot saunas). The third area of Carolus Thermen is Indulgence World. This is where you can order additional spa services, from massages to facials and body treatments. 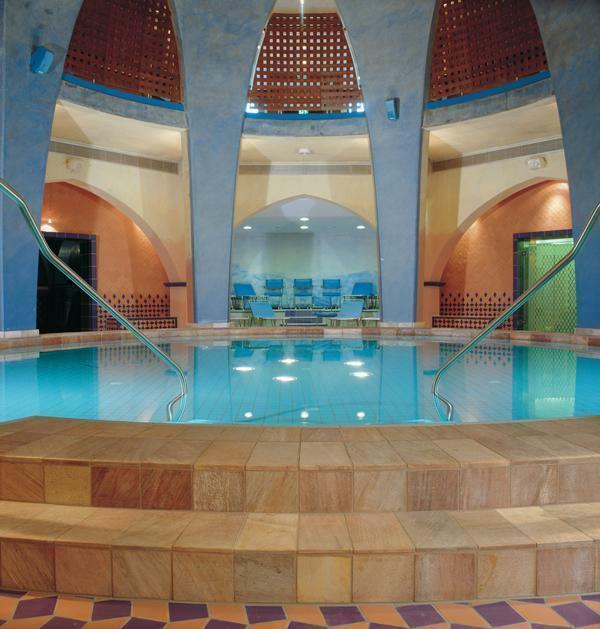 As the entire spa felt like an indulgence to us, we didn’t purchase any additional treatments. The fourth and final world is Gourmet World. This consists of three restaurant options at Carolus Thermen, of which we tried two. The first, Bella Vista, is accessed through Thermal World. This restaurant offers light meals, sandwiches and snacks such as currywurst and schnitzel (it is Germany after all). They also have salad and breakfast bars where you can serve yourself. The second restaurant we tried was Lemon Grass and it is accessed through Sauna World (thankfully you must wear your robe inside!) The kitchen offers both European and Asian dishes, including a variety of made to order stir-fries. They also have a great fruit juice bar with fresh cocktails (both alcoholic and non-alcoholic versions available). There is one more restaurant, Mediterranio, which can only be accessed from outside the spa. We found this a bit strange and didn’t eat there, but it did seem to have a lovely terrace. 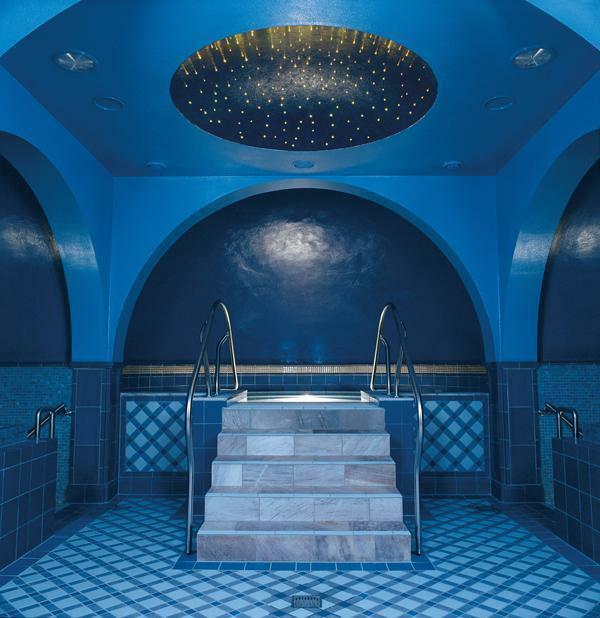 So if you’re looking to shake up your spa routine, it’s worth checking out Carolus Thermen. We’ve already visited twice and are looking forward to attending some of their future events. But don’t worry, we won’t be giving up our Belgian spas any time soon. After all, more spa-going research is always needed and we here at CheeseWeb, love doing this kind of work.